Are Canada's current copyright laws forcing our students to turn to foreign books and materials? That's the concern of writers and publishers whose business has been put in jeopardy after regulations were changed to allow schools to copy some works for free. Are Canadian students being forced to learn from foreign textbooks? That's the concern of John Degen, executive director of the Writers' Union of Canada. 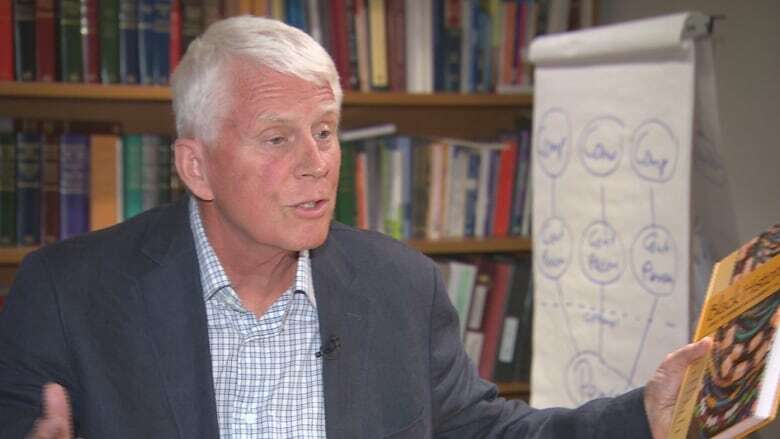 "I hear again and again from professors and from teachers saying that they simply don't feel they have access to enough Canadian works right now," he told CBC News. "And they have to go elsewhere. Their institutions are insisting that they use only free material, and a lot of free material is coming from outside of Canada." The reason, according to Degen, is the recent changes made to Canada's copyright laws that exempt educational institutions from paying certain fees they used to pay. Those changes may have been great for shrinking school-board budgets, but they're hurting Canadian writers and publishers, some of which are getting out of the business altogether or vastly reducing what they print. 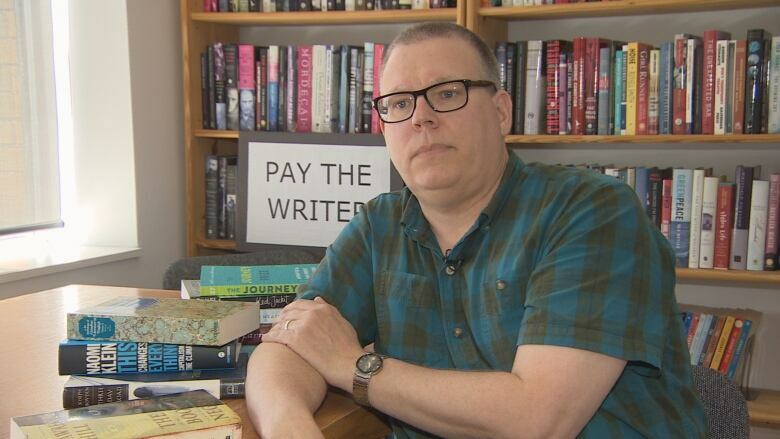 As authors gathered this week for the first-ever Canadian Writers' Summit in Toronto, getting paid for their work was on their minds. It was standing room only at one panel highlighting that, in the age of the internet, the pressure to loosen copyright laws is growing worldwide. "We want our TV, we want our movies, we want our music and now we want our books as cheap as possible, if not free," Degen said. As a result, writers in Canada are making less than ever, with 80 per cent earning an income (from their writing) below the poverty line, according to a 2015 Writers' Union survey of its members and other writers' incomes. "Nobody can afford to work for free," Degen said. "If there's no economy for our work, then the work simply won't be done." The effect is not just being felt by writers. A few years ago, Emond Publishing sold more than $1 million worth of books to high schools annually. Now, said president Paul Emond, it's dropped to about $100,000. "That's what falling off a cliff in the publishing business looks like," he said. Schools that formerly bought a class set of 20 to 30 books — for use by perhaps hundreds of kids — started buying just a single copy of the same book, Emond explained. They then scanned or photocopied portions to distribute to students. When sales plummeted, Emond made the tough decision to stop publishing books for the high school market. "It was simply not sustainable," he said. He's not alone in his struggle to survive in the changing educational market. Oxford University Press ended its Canadian textbook publishing program in 2014. Last year, Nelson Education, Canada's largest educational publisher, sought bankruptcy protection and had to restructure. The issue dates back to 2012, when Canada's Copyright Act was updated and education was added to the list of fair dealing exemptions from paying copyright royalties. A Supreme Court ruling the same year specified that "short excerpts" for educational purposes could be copied without payment. That allowed schools and universities to stop paying fees to copy and use excerpts of authors' works. Educational associations have defined "short" to include up to 10 per cent of a work, a chapter of a book or an article from a periodical. Degen disagrees with that interpretation. "We think it's a real overreach and not what the government intended when they added education as a category," he said. However, some feel blaming the copyright laws for the pinch that writers and publishers are feeling is unfair. 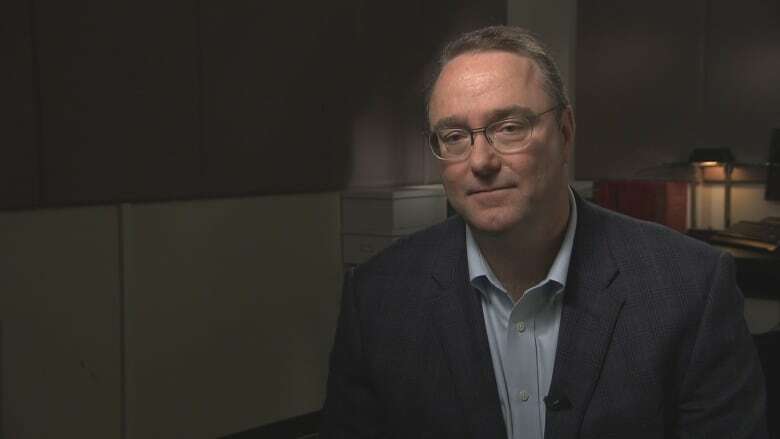 "I have some sympathy for book publishers who are living in an age of disruption," said Paul Davidson, president of Universities Canada, an organization that has advised universities on what the changed copyright laws allow. "But to put all the blame on fair dealing seems misplaced." According to Davidson, library acquisition budgets have actually risen. "We've seen a 40 per cent increase in spending on intellectual property. Now that doesn't strike me as being a difficult circumstance." What's important is making sure the balance is right between the needs of students, researchers and the copyright holders, he added. There may be hope on the horizon for writers and publishers who would like to see the legislation fixed: the federal government is scheduled to review Canada's Copyright Act next year.